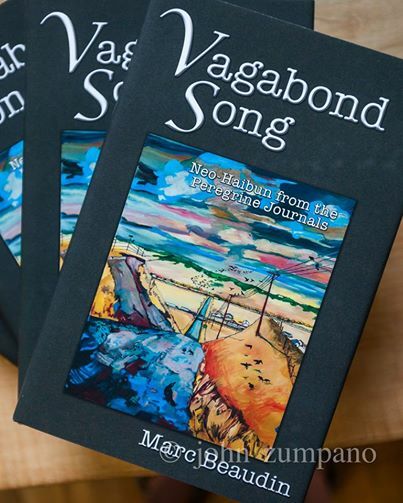 Edd Enders’ artwork illustrates the inaugural publication by Livingston’s Elk River books, Vagabond Song: Neo-Haibun from the Peregrine Journals by Marc Beaudin. The cover features an Edd Enders color painting and his black and white drawing illustrate the interior. 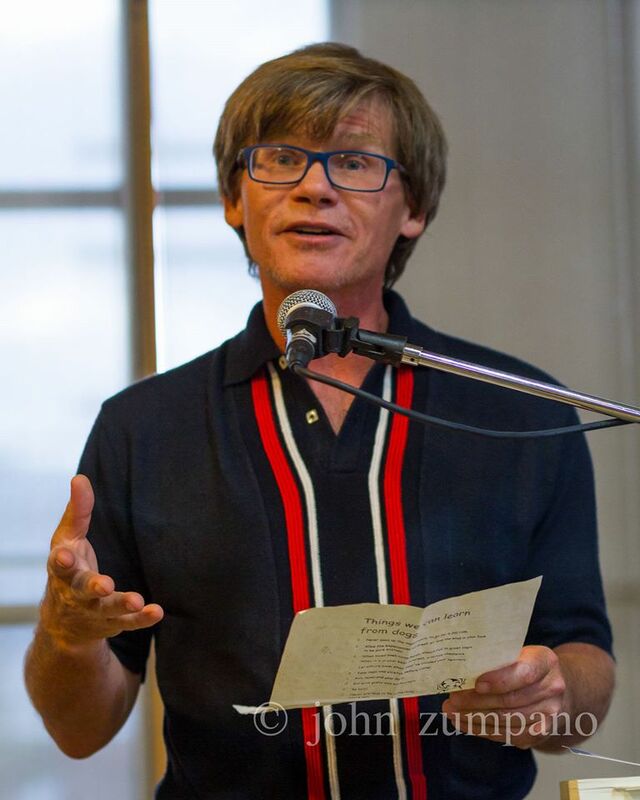 “Is there such a thing as free-range literature? 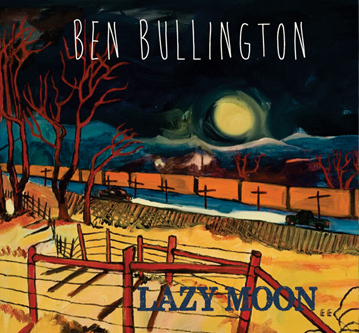 This is not the first time Edd’s artwork has graced the cover of a local creative force, the late, beloved musician Ben Bullingston’s CD Lazy Moon featured an Edd Enders painting.